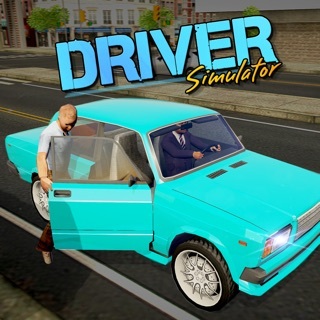 Brand New Game from Producers of City Driving and Truck Simulator 2017. 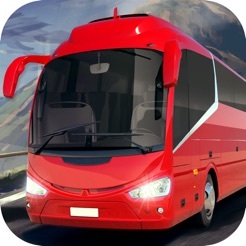 Completely realistic missions and Bus driving experience are waiting for you. 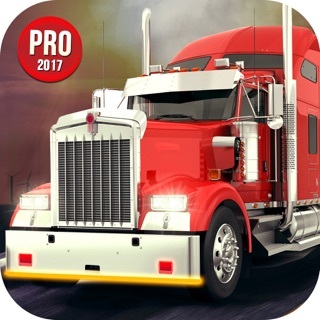 Become the King of the road by playing Coach Bus Simulator 2017. 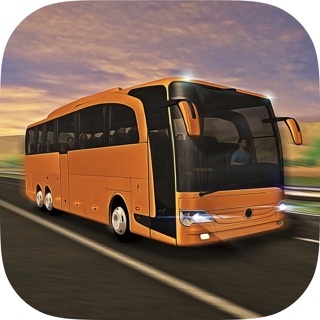 - Start your Bus by using Start / Stop button. - Fasten your seat belts. - On the right side of your screen, bring the shift to “D” position. 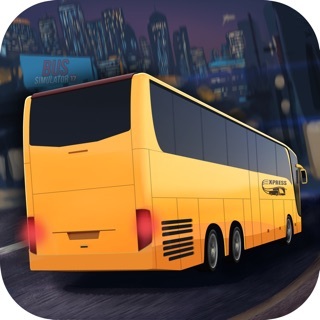 - Control your Bus by using break and acceleration buttons. 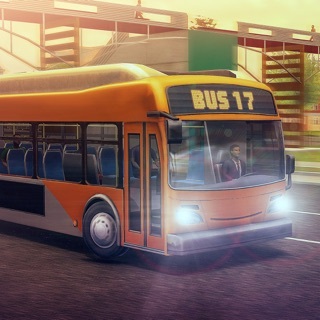 - You may choose how to control your Bus on the Settings menu. - During the night missions, you can turn the headlights on by using Headlights button. - When your Bus ran out of gas, you can buy gas from the Garage by touching gas button. - If you follow traffic rules during the game, you will earn more money. 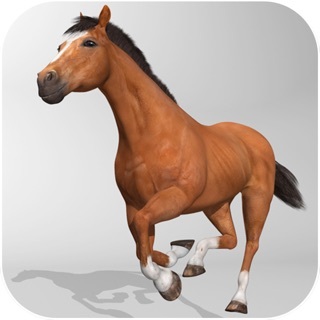 - The faster you complete the mission, more money you will earn.